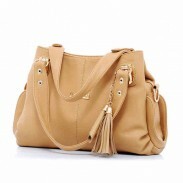 Retro Roman Style Chain Handbag has optional strap that it can be used as a shoulder bag or a handbag. Constrcution: Optional strap. Exterior zippered patch pocket. Two compartment. Zipper interlayer. Two opening patch pockets. One zippered patch pocket. 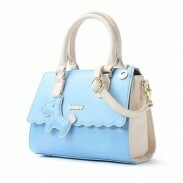 This bag is made of high quality material. Durable. Fastness. Great texture. 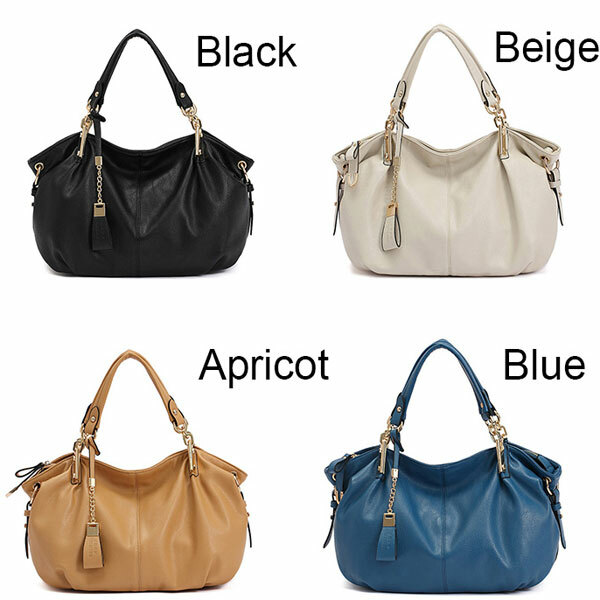 It has optional strap that it can be used as a shoulder bag or a handbag. 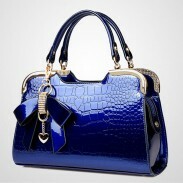 Love love love this bag!!! The color is absolutely amazing. 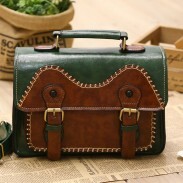 The quality is very nice and seems to be extremely well made.